These custom built Hydro Screens are self cleaning. 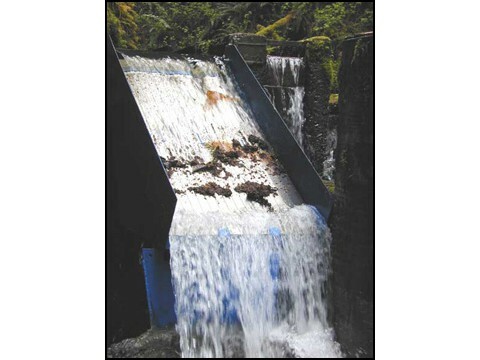 Because the Hydro Screens are self cleaning there is low maintenance involved and debris won't get plug the turbines giving you a constant production. 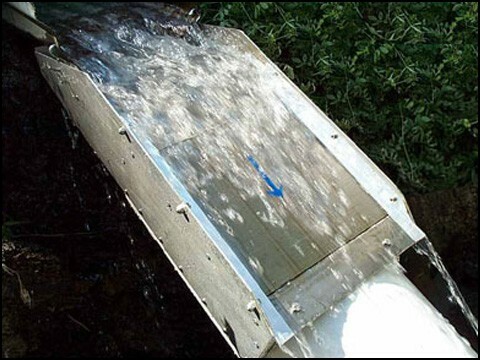 The Hydro Screens are guaranteed to not allow fish through your diverted water according to all regulations. Comes in all shapes and sizes. 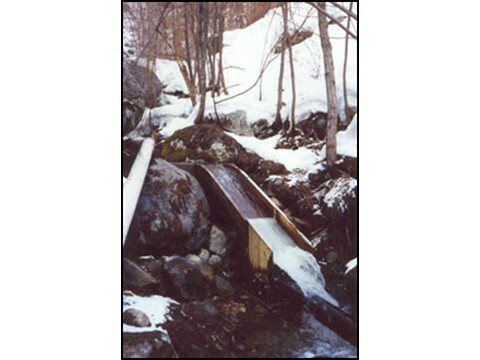 Please Contact us for a quote on a custom built hydro screen.